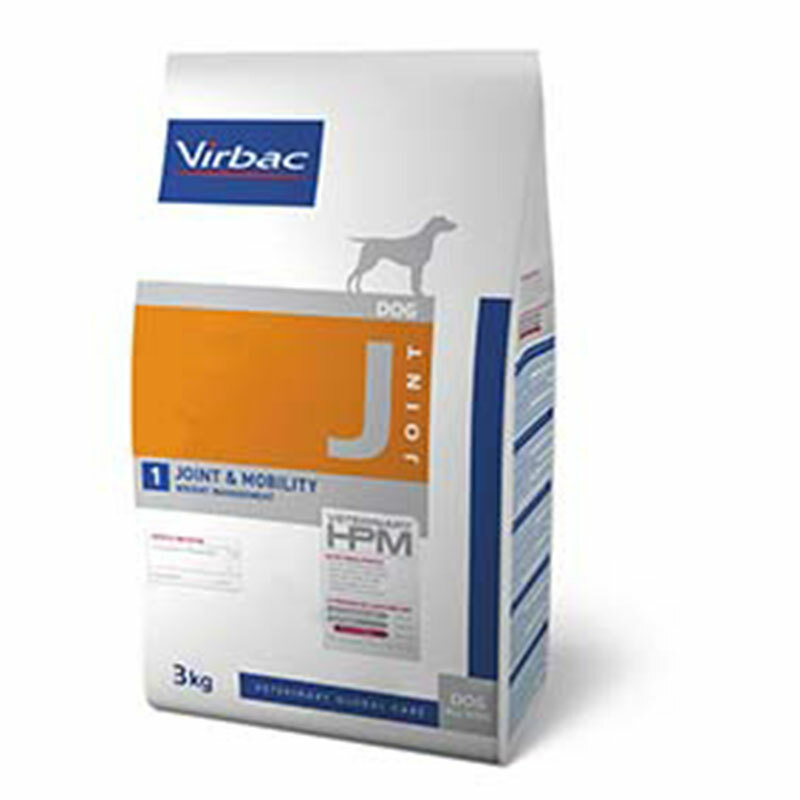 • Support of the metabolism of the joints in case of osteoarthritis. • Control of body weight. • Chronic Kidney Disease (CKD). Pork and dehydrated poultry proteins, rice, bean pods, hydrolyzed pork and poultry proteins, lignocellulose, flaxseed, fish oil, whole peas, potato starch, animal fat, mineral salts, psyllium fiber, fructooligosaccharides, chitosan, chondroitin Sulfate, pasteurized Lactobacillus acidophilus. The daily ration is based on the current body weight of the dog, and should be adjusted every month. Always have fresh drinking water available to the animal.